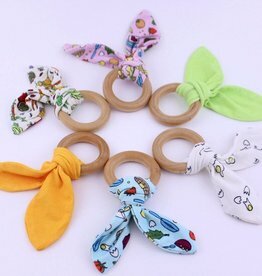 Lucky Bug Clothing Company makes soft, adorable baby clothing and accessories that are ethically produced in the USA, so that you and the child in your life can both be comfortable. 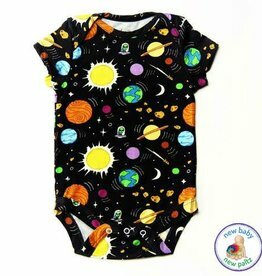 We make our clothes from Oeko-Tex 100 certified bamboo viscose jersey, printed with non-toxic dyes, which is soft and stretchy for growing, active babies. 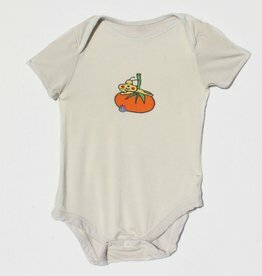 Our clothes are designed with our own humorous, hand-drawn prints that are (almost) as cute your little one. We are proud of our production methods. Our products are designed and sewn in New York under excellent working conditions, by people we know. It is part of our long-term mission to have a small environmental footprint with this company. We take our choices seriously because we know a little change can make a big impact. As part of this, we have removed as much plastic as possible from the lifecycle of our products- we do not use poly shipping bags in our manufacturing or shipping process, and have removed plastic from the hangtag, shipping process, and everywhere else we could find. In 2015, our family helped to care for a darling foster baby. For over a year we had fun dressing the little guy in clothes that we created from illustrations drawn by my adult son, animator Samuel Hayes. We received so many compliments on these clothes that we were inspired to create more. 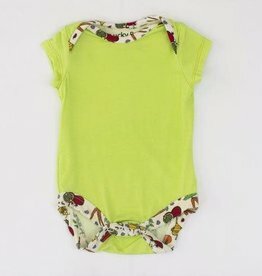 We know that you care about how your baby’s clothing is made as well as how it wears and looks. We have created a winning combination for you: soft and stretchy, cute and colorful, and sweatshop-free. You can dress your Lucky Bug in clothing that you both can feel great about. These little leggings are perfect for everyday wear. 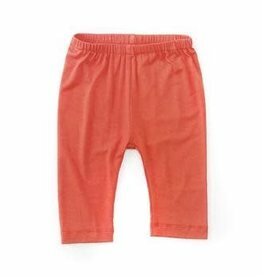 Buttery soft and stretchy, the breathable bamboo fabric will keep your baby comfortable and stylish. 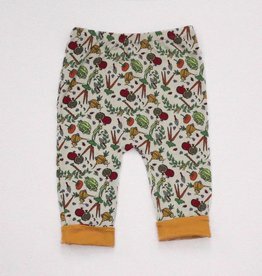 Mix and match these leggings with our Marching Band, Outer Space and Veggie Garden prints!